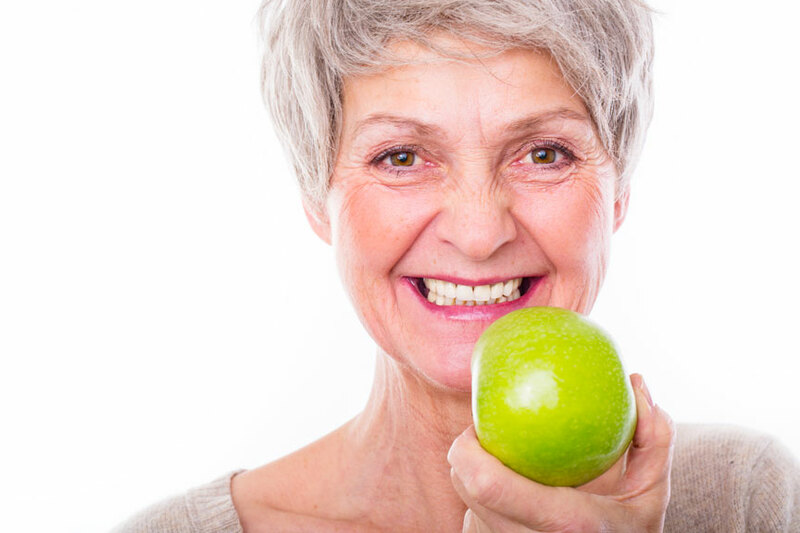 For a patient who is missing most or all of their permanent teeth, our dentists may recommend dentures in Scituate, Massachusetts. At Advanced Dental Arts, our dentists will evaluate your individual case to determine whether you need full or partial dentures. Contact our dental office to learn more and to schedule an appointment.